I love the idea of the overall story line in this novel, but I simply couldn't get into this book. It was a struggle to connect to the characters and I wish that wasn't the case. For me, the overall flow of the chapters just didn't click and it got slow. There is a lot of issues discussed in this book and also a sort of awkward affair type situation. Now I think for the most part this was dealt with in a decent way and it's not the reason I didn't love this book. This is just my opinion and I hate saying negative things about books but I have to be honest. I think the part I liked the most was Sara's side and the current time period. 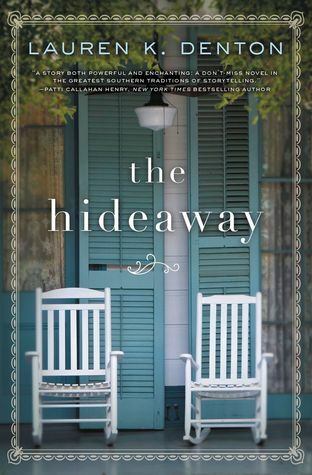 I also really liked the setting and the overall feel of the B & B. I also think this author has some great potential and I will want to pick up her next book! That being said many people have given this book a five star rating so I know others have loved it. I gave this book 0 stars it was not a Christian book!